« It’s FLARE UP release day! 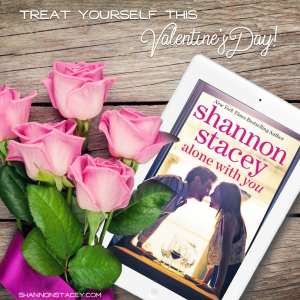 Wednesday, February 13th, 2019 • Comments Off on Looking for a quick, romantic Valentine’s Day read? This entry was posted on Wednesday, February 13th, 2019 at 9:03 am in Uncategorized. You can feed this entry. Both comments and pings are currently closed.